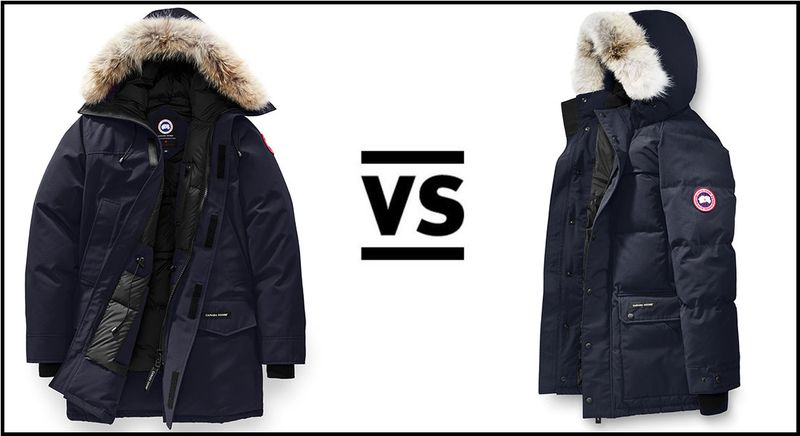 Canada Goose is known for making some of the warmest jackets on the market – the selection is so expansive, how is one supposed to choose? 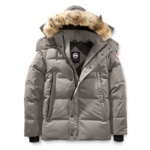 That’s where the Thermal Experience Index (TEI) comes in. 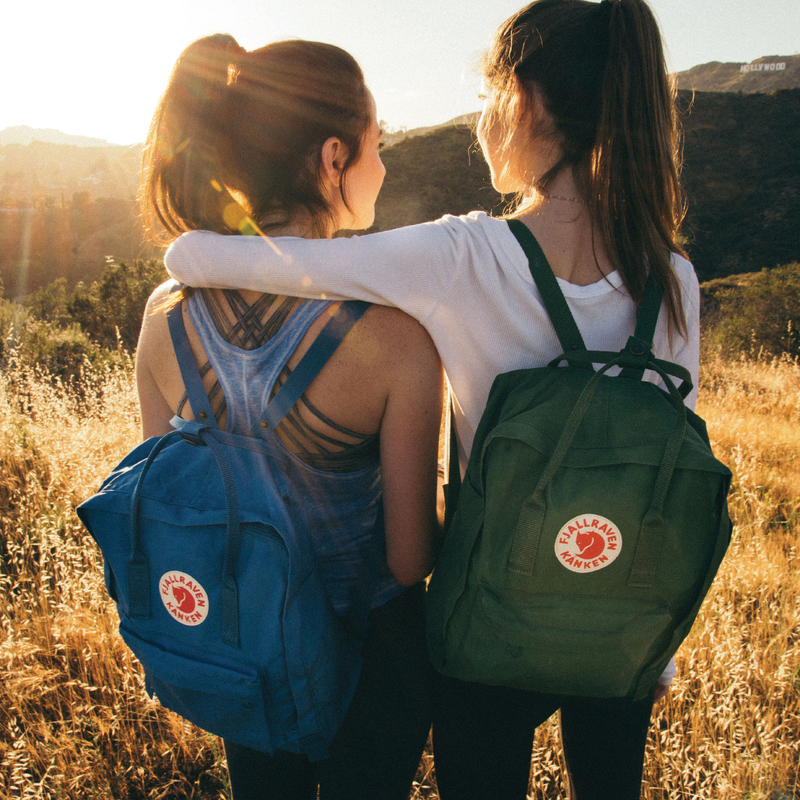 Learn more about what TEI means and how it can help you find the warmth you want for the experience you seek. 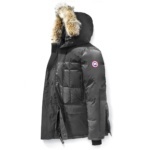 All you need for a typical Canadian winter day, TEI 2 styles will keep you warm during almost any winter activity. 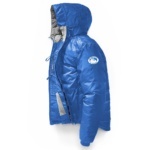 Put a shell on top and you have the perfect storm of waterproof insulation! 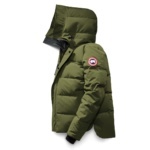 TEI 3 is evidently the most popular warmth for a Canada Goose coat. 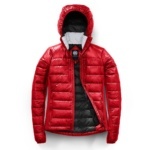 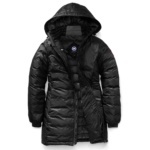 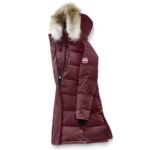 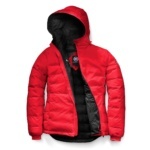 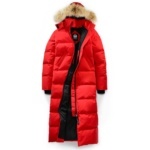 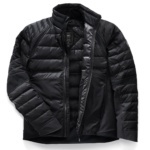 Heavier fabrics and increased down allow these coats to handle colder, harsher climates. 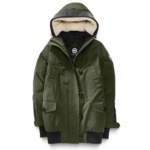 Bonus points for coats like the Kensington, which feature interior shoulder straps to make for easy carrying when temperatures change quickly. 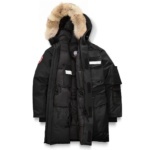 For long hours spent outside in less than ideal temperatures. 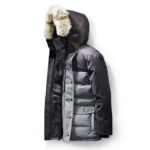 TEI 4 coats are perfect for both harsh winter winds and city elements, but still feature sleek silhouettes to maintain a cool (more like warm) look. 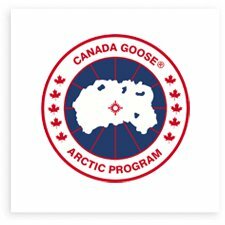 We’re looking at you, Winnipeg. 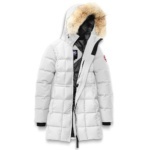 Don’t let the coldest days of winter keep you indoors! 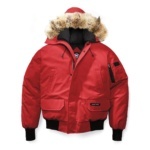 Get outside and live your Sporting Life, but stay safe with a TEI 5 coat. 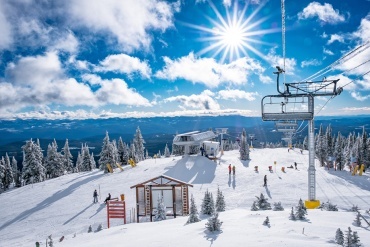 It’s important to remember that everybody experiences temperature differently and the designations above are guidelines only. 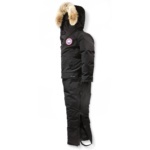 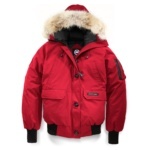 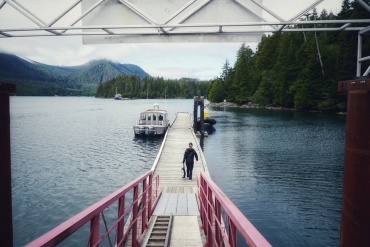 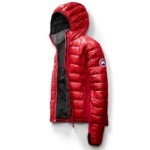 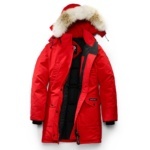 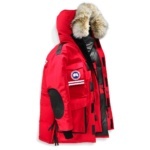 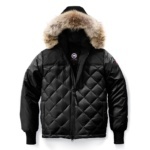 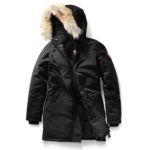 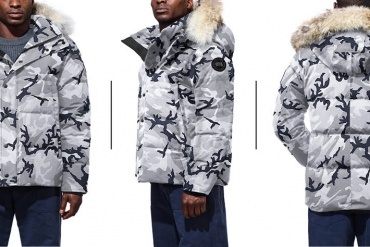 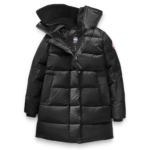 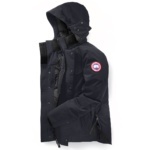 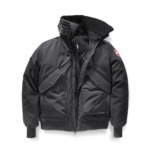 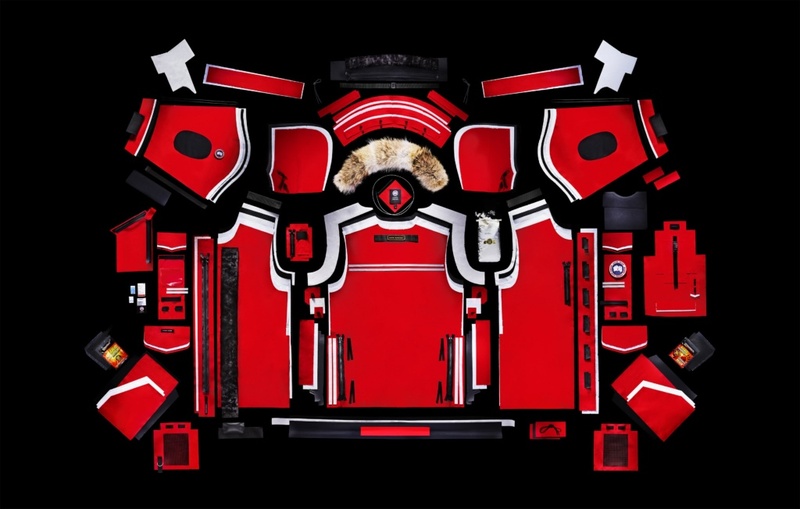 They’re intended to help you select the right Canada Goose jacket for your particular need. 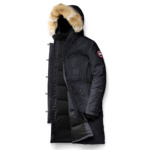 When applying our TEI rating, please consider if you are a person who is typically cold, or warm, or very warm normally, and combine that with how you layer your clothing, your level of hydration, amount of sleep and level of activity to determine if this temperature rating would apply to you.